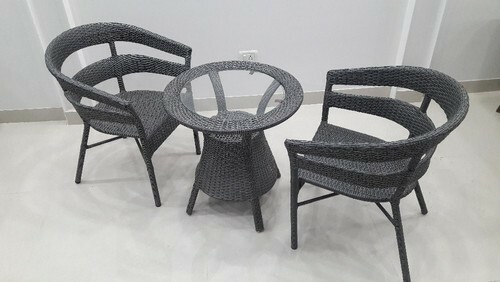 We are one of the leading manufacturers and suppliers of a designer range of Aluminium Garden Furniture. Every product goes through stringent checks to ensure quality and longevity. Every step is carefully monitored and controlled, these products require minimum maintenance and are appreciated for termite and abrasion resistance.